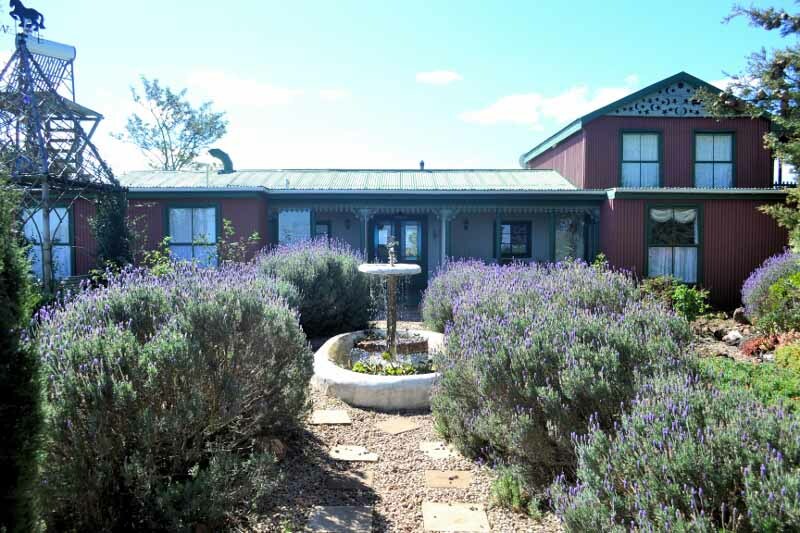 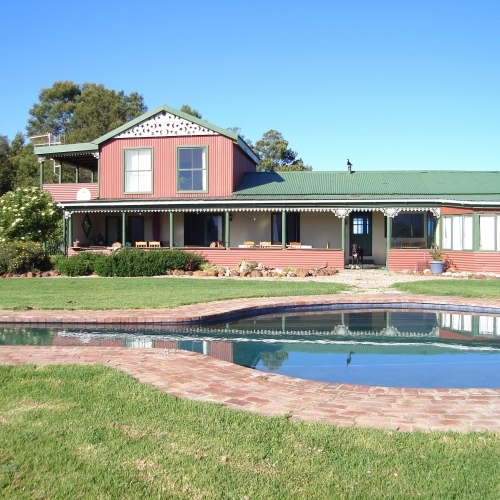 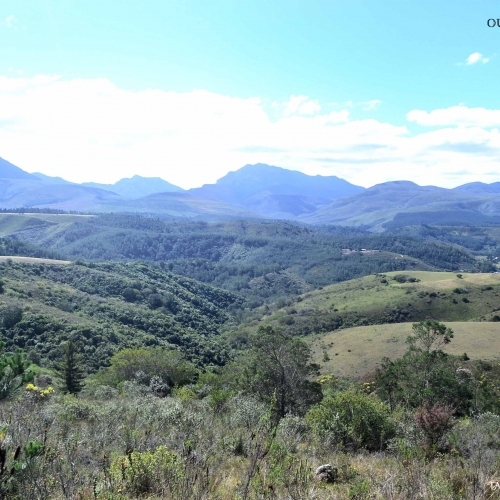 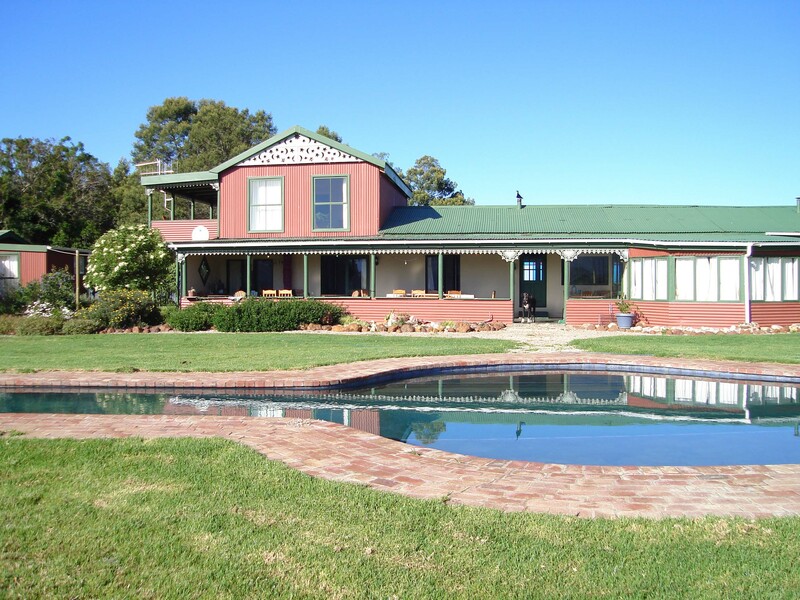 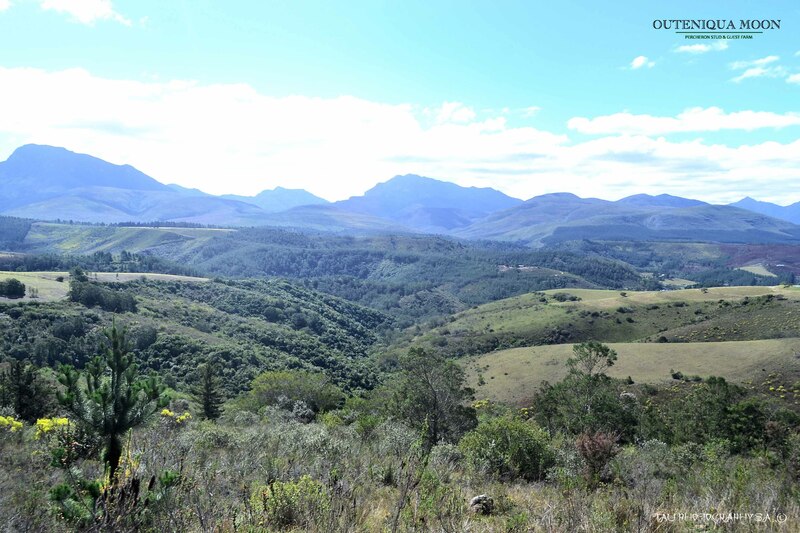 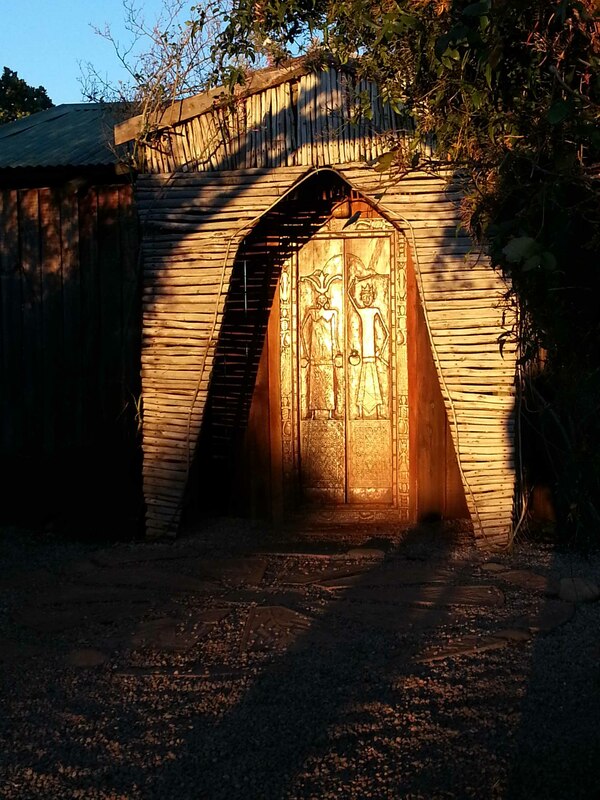 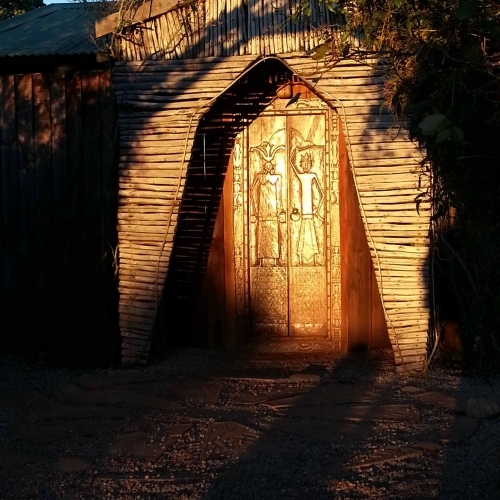 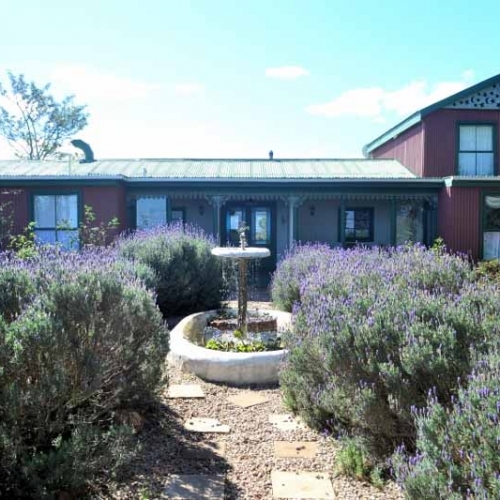 Situated just off the R328 (the road from Mosselbay to Oudtshoorn), on the Leeukloof/Kleinbrak road. 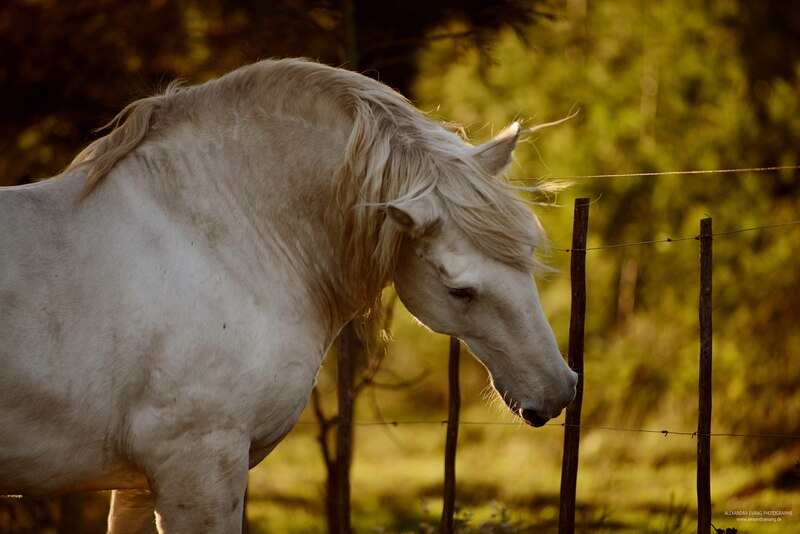 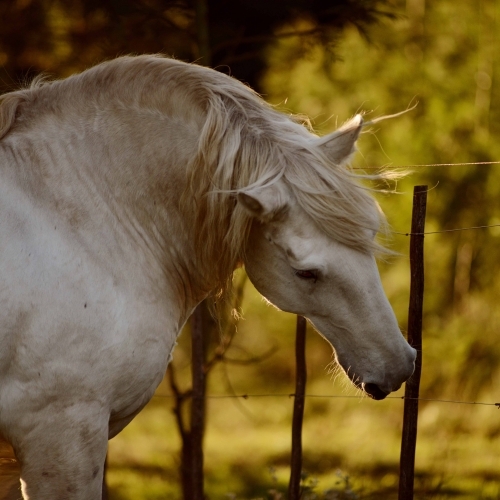 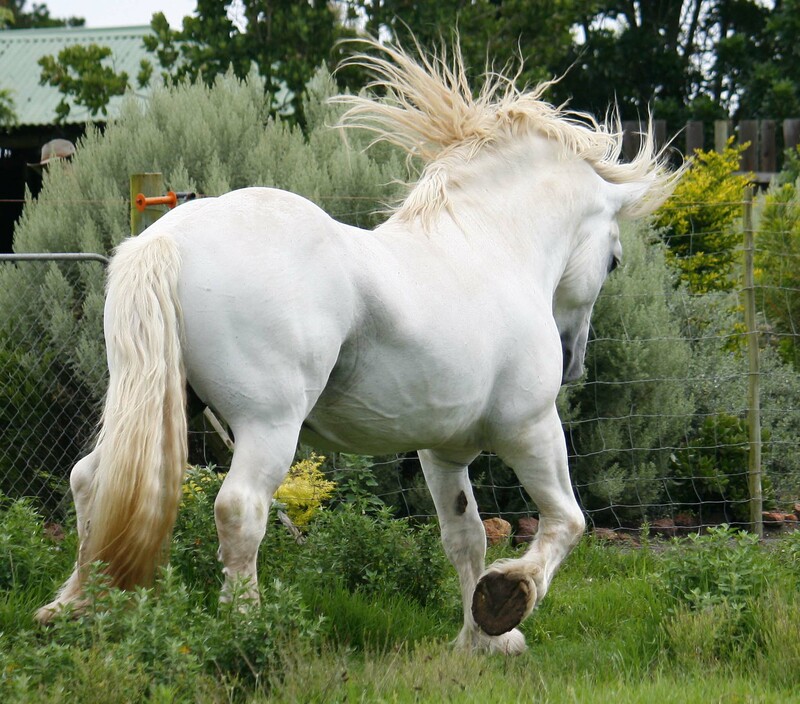 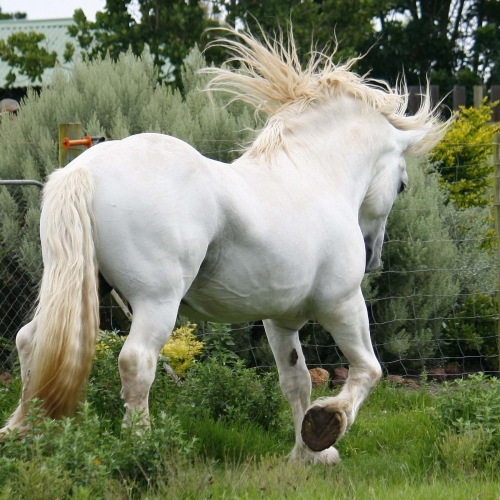 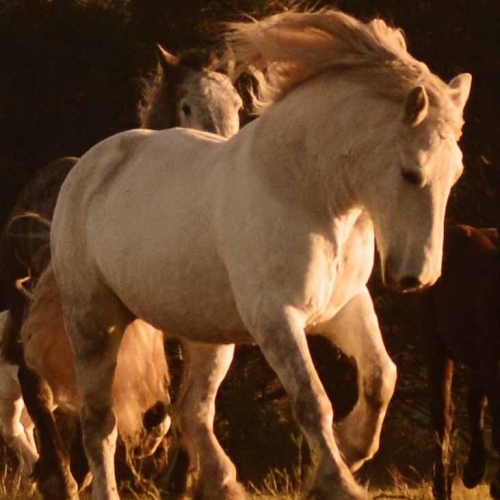 Our guests can learn about themselves and the heavy draft horses and the earth and have an unforgettable spiritual and practical experience of Heavy Draft Percheron Horses. 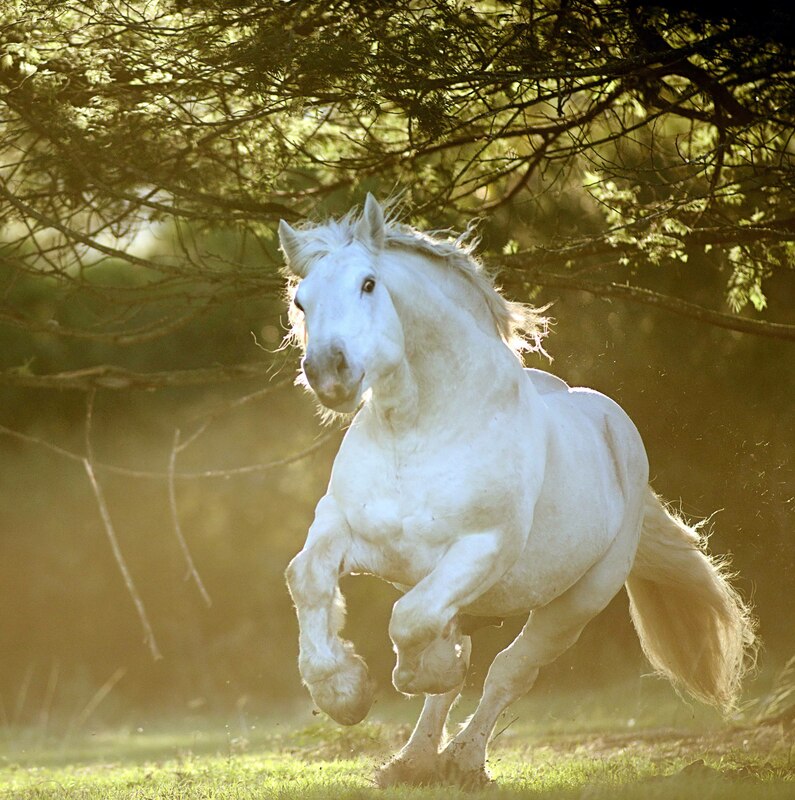 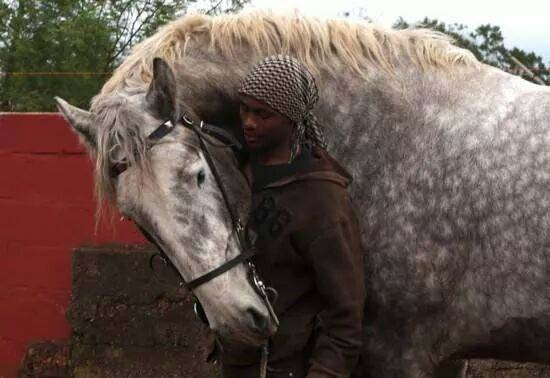 There is nothing quite so rewarding as knowing that you have spent some time in the company of these giant horses, these lords of life and knowing that you have participated in an ancient kinship of horses and humans. 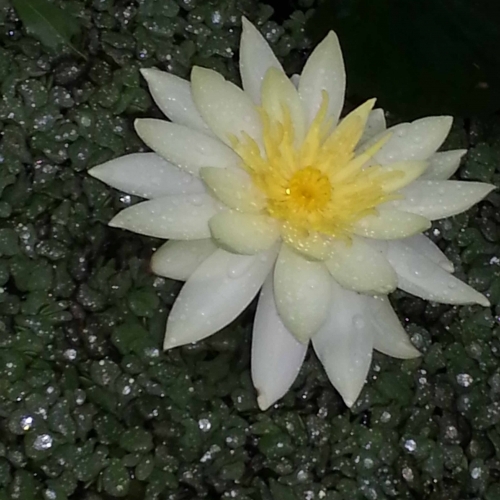 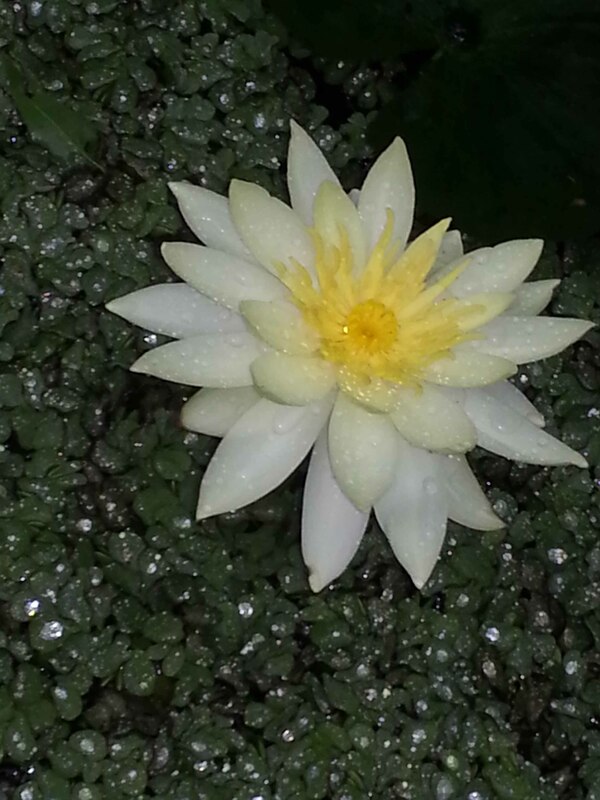 We all need at times to touch the timelessness of life; to be to be still and at peace on the eternal stage. 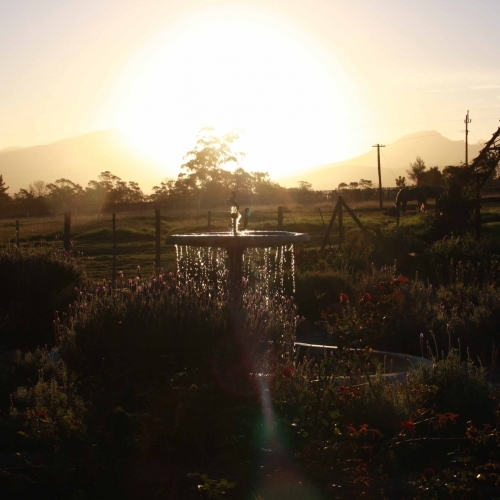 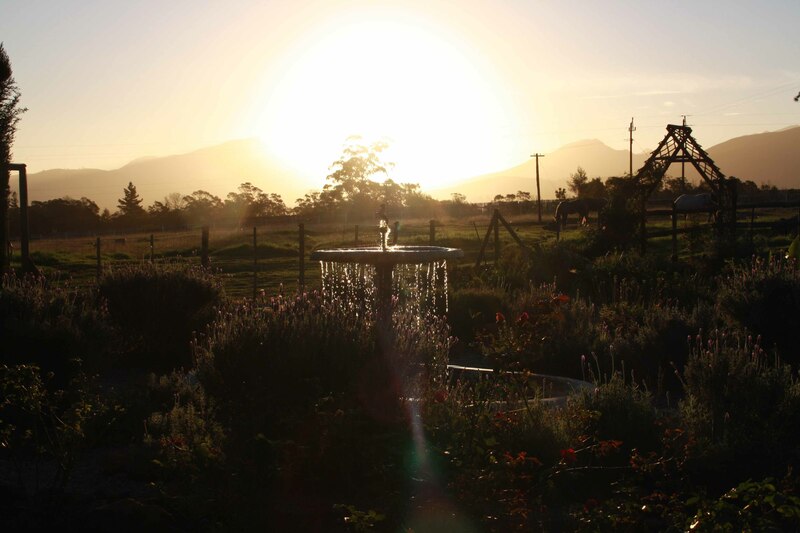 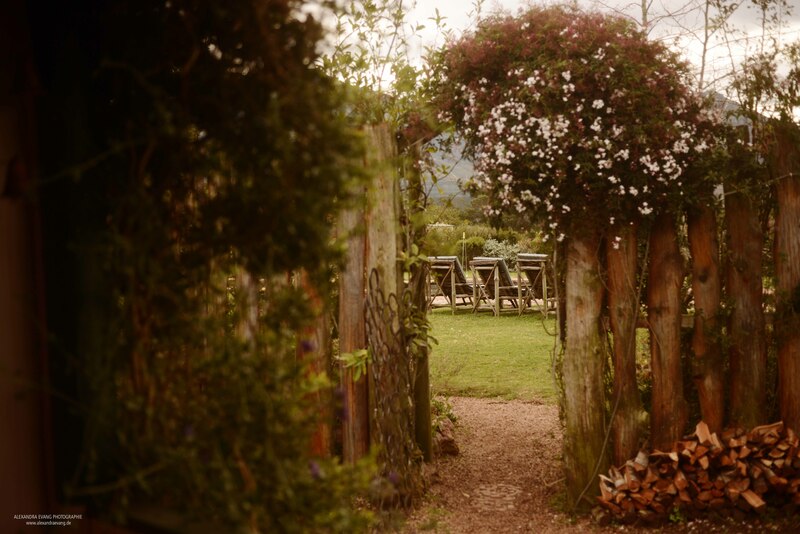 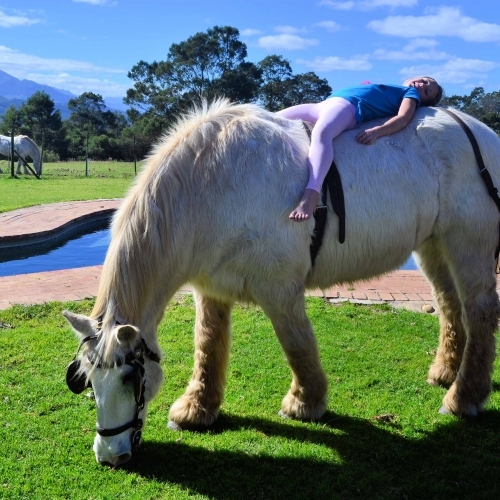 At Outeniqua Moon surrounded by great mountains and giant horses and the exquisite freedom of sun birds, where serenity is a tangible thing, it is possible to glimpse through the hours that brilliant permanence which gives meaning to our transient lives and shines through everything. 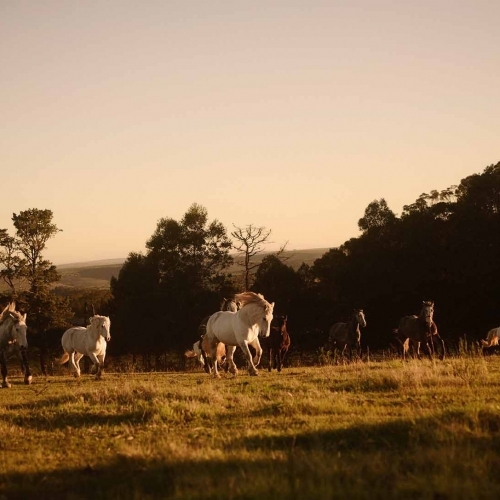 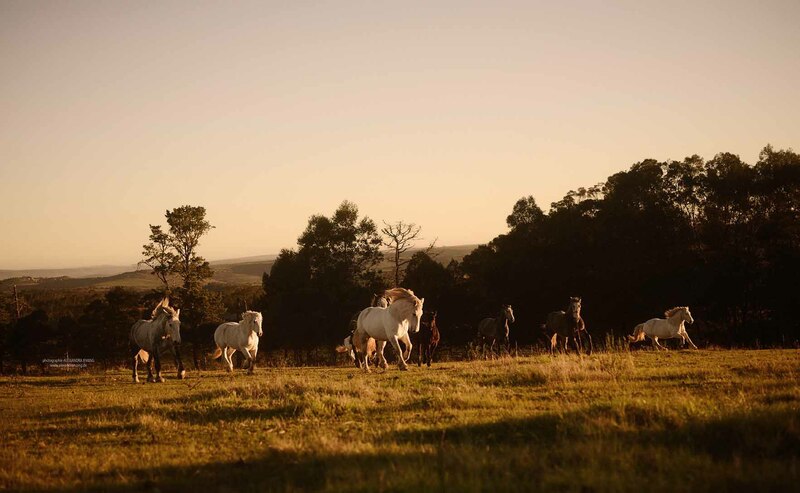 Here everything is simple and children and adults can reconnect with horses and nature and enjoy the beauty and purity of the crystal days spent here. 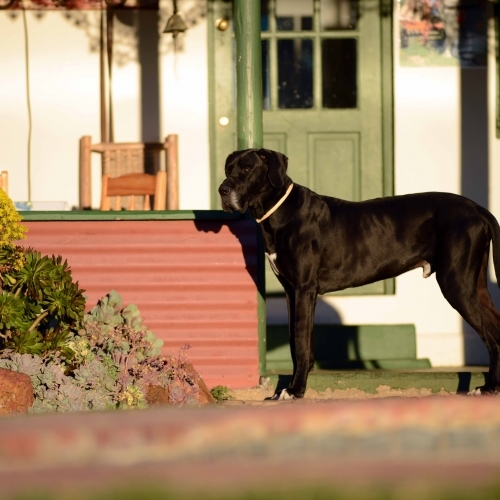 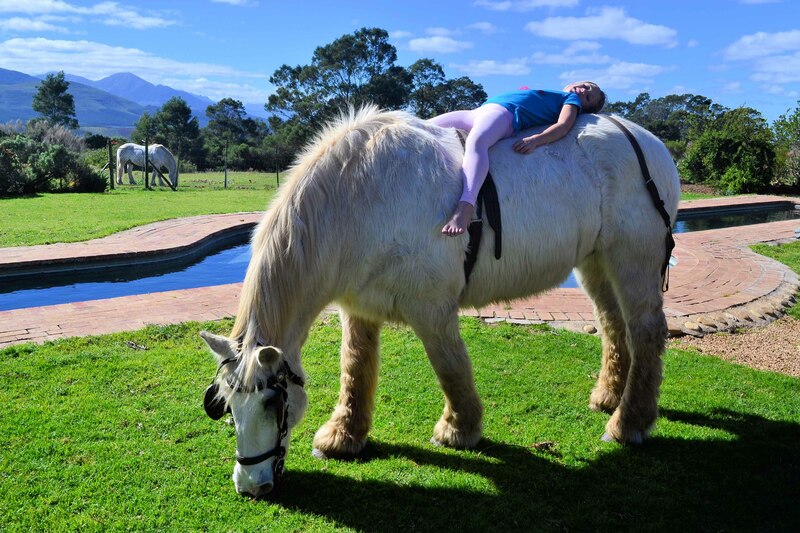 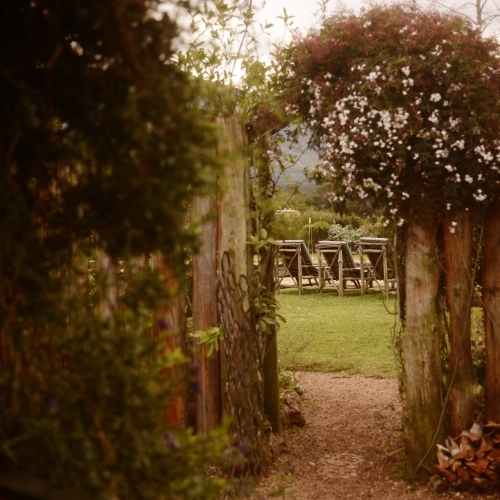 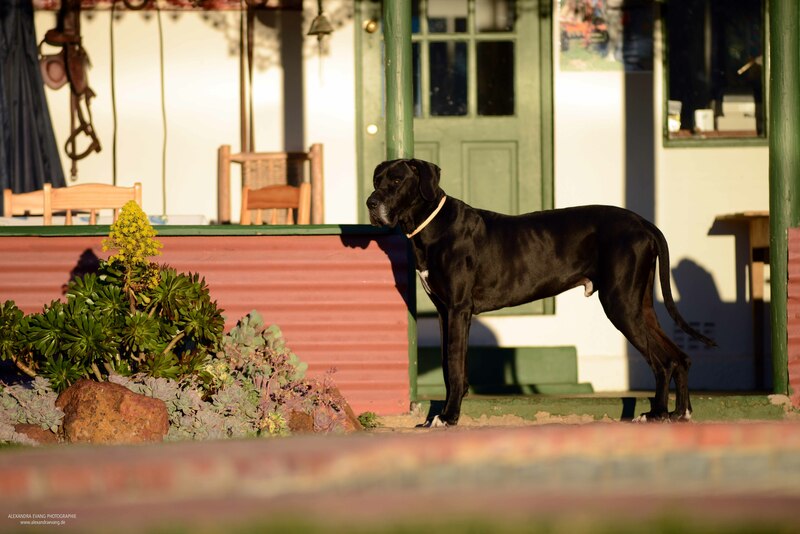 The foals are friendly, the great horses are friendly, the dogs and cats are friendly and the staff of Outeniqua Moon; go out of their way to be friendly and helpful. 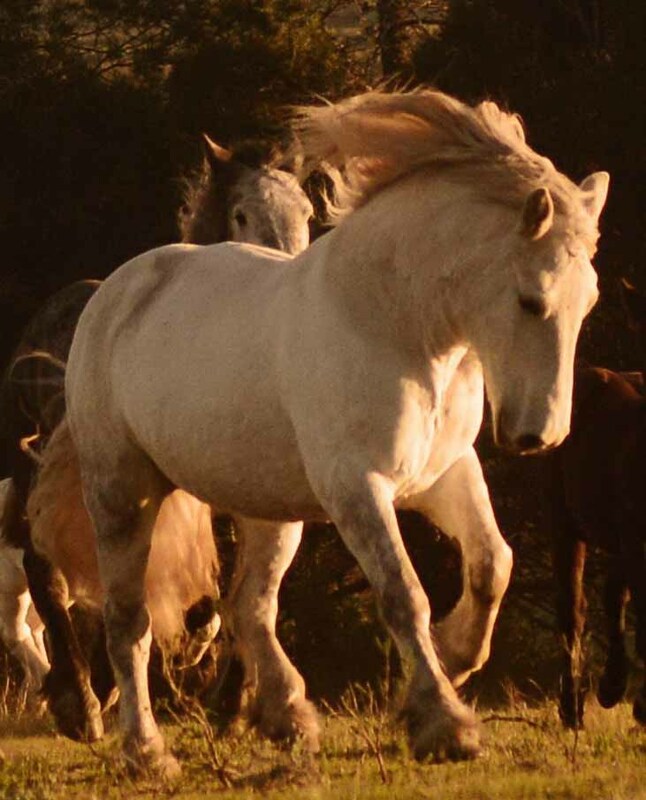 All our guests whether you are day trippers or staying in the Guest Lodge, just by being here you will be contributing to the welfare of the horses……. 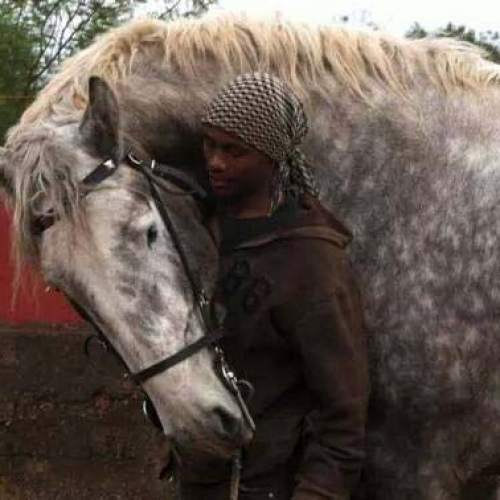 You will be saving giants.